This formula originates on Febrile Disease. 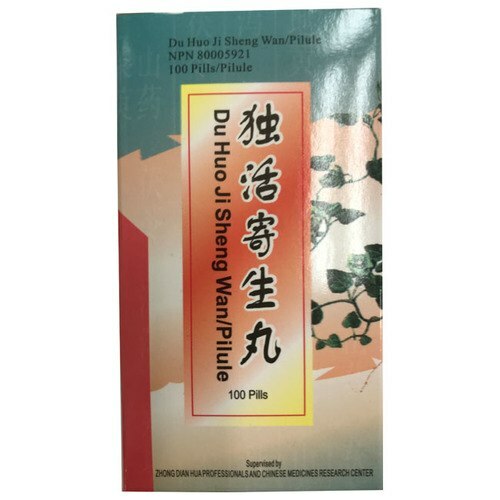 Modern research have proved that the recipe has some effects of inhibiting bacteria and virus, relieving the reaction of the human body to the invaded pathogen, and remarkably allaying fever and resisting inflammation. 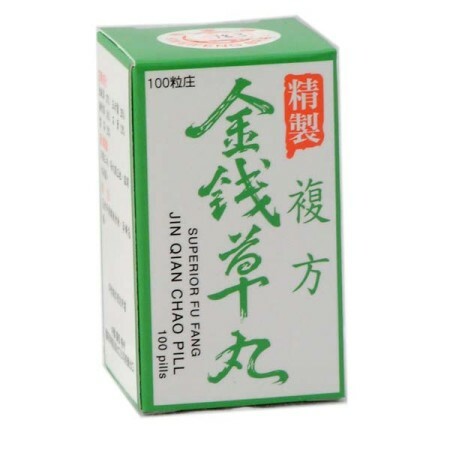 In addition, the recipe also has the effects of promoting digestion, preventing vomiting, expelling phlegm, relieving cough, protecting the liver, normalizing the functioning of the gallbladder and tranquilizing the mind. 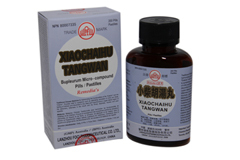 Indications: Effective for the diseases with symptoms as alternate chills and fever, as a mediator to harmonize the exterior and interior such as feeling of fullness and discomfort in the chest, poor appetite, worry with desire of vomiting, bitterness in mouth, dry throat, dizziness or blurring of vision.